Hyundai is the largest automobile manufacturer in South Korea and the third largest manufacturer in the world. Hyundai also run the world's biggest integrated automobile manufacturing facility which produces more than 1.6 million products each year. 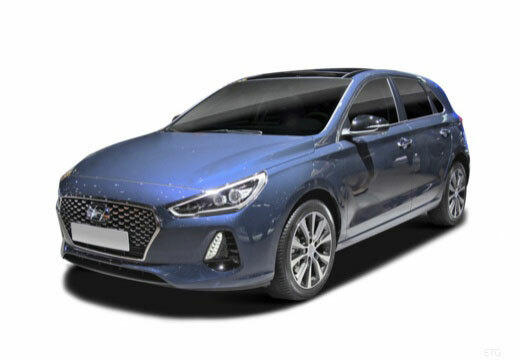 Hyundai have won many awards over the years including the WhatCar? Best City Car in 2014 and 2015 for the Hyundai i10.